Clever Siri. 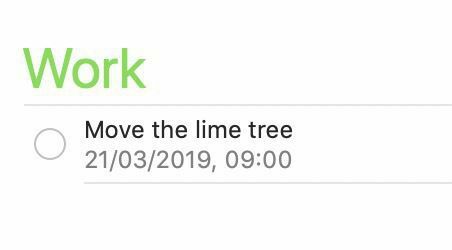 I said: “Hey Siri, remind me to move the lime tree in Autumn”. Siri scheduled my reminder for 09:00 on 21 March this year. Technically the first day of Autumn. Perfect.